You want speed, you got it! 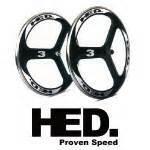 Now Representing Hed Wheels and Components! 2014 Shimano Ultegra 6800 11 speed Group…now Available! 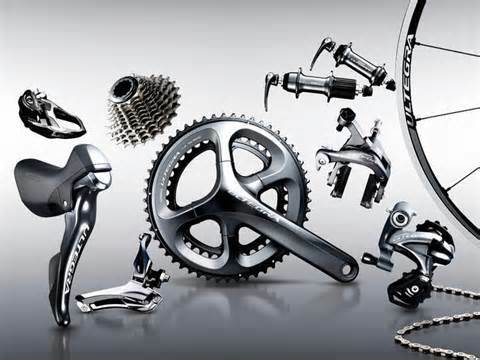 Be the first….modeled after the already heralded Shimano Dura Ace 9000 group! 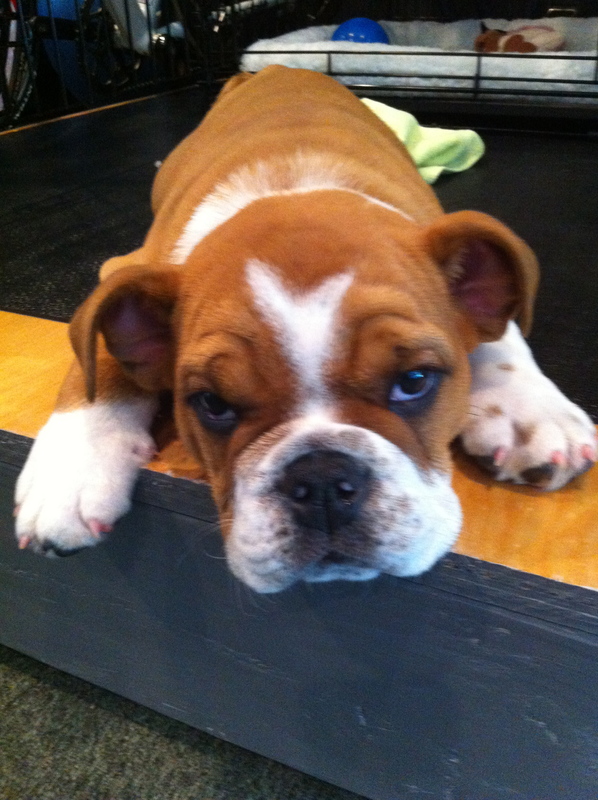 Feeling like this in this heat and trying to stay fit? Try mixing up your biking routine….do different routes, ride with different groups or ride at a different time of day…if you can of course. By this time of year, things become a little routine and the same motivation that was there in the spring isn’t always there….you’ve got to mix it up!